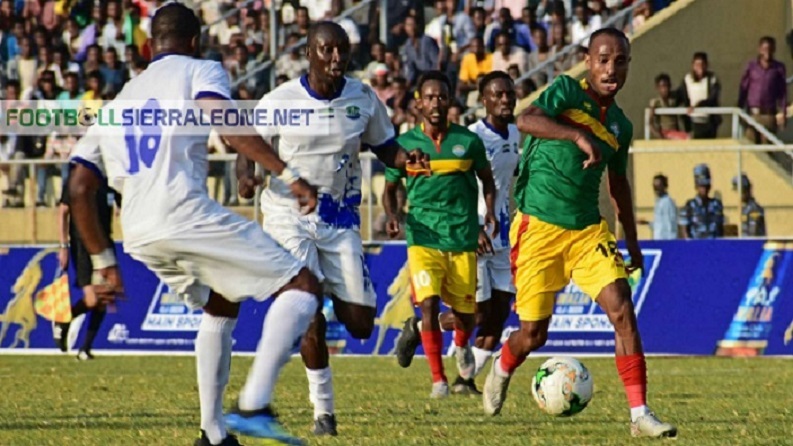 Sierra Leone still under Fifa suspension have jumped up one place in the first FIFA global rankings published on Thursday, February 7 2019. The Leone Stars moved from the 115th position to the 114th on the global ranking. On the continental rating, they are static as the 29th best. They last played to a 1-0 defeat in Ethiopia during their second 2019 qualifiers before facing disqualification by CAF. Meanwhile, In Africa, the Teranga Lions of Senegal (24) are leading the pecking order followed by Tunisia (28), Morocco (43), Nigeria (46), Congo DR (51), Ghana (52), Cameroon (56), Egypt (57), Burkina Faso (62) and Mali (65) in top ten. In a related development, Asian Cup champions Qatar have made giant strides in the rankings. Their maiden title has seen them gain 38 places to move up to 55th place in the update. This is their best position since 1993. NextBance returns to Burkina Faso to join US des Forces Armées.